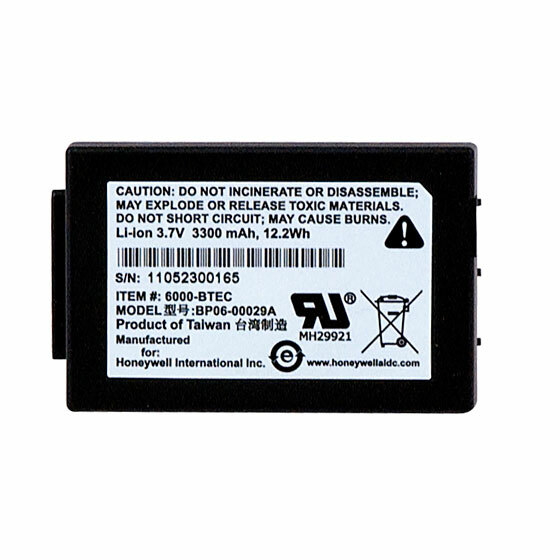 Dolphin 6100 and 6110 Standard Battery, 3.7V, 2200 mAh LI-Ion battery pack. Keep a spare battery handy for those long days out in the field. PTS partners with Honeywell and has direct access to Honeywell engineers which can work quickly to resolve any unforeseen issues.